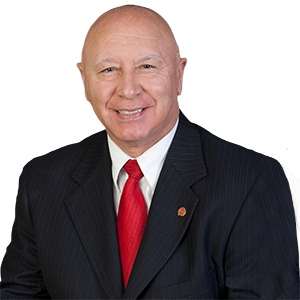 Harrisburg — Senator Mario Scavello (R-40) said he will join fellow members of the Senate Appropriations Committee in reviewing the $34.1 billion state budget proposed today by Gov. Tom Wolf. Senator Scavello applauded the Governor for proposing no new taxes and additional funding for education and human services. However, he said spending levels need to be reviewed to prevent tax increases in future years, and noted the need to take steps to reduce recidivism among Pennsylvania’s former inmate population. Finally, Senator Scavello said he was disappointed by what the Governor did not discuss.